Babineau Construction has been in business since the late 1800's with the building of the first courthouse in Gardner, Massachusetts. 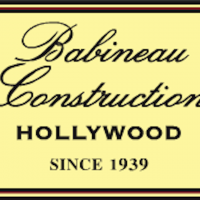 Later the company relocated to the west coast where the four Babineau brothers started building. Two worked in the motion picture industry building sets, including "Gone With the Wind". 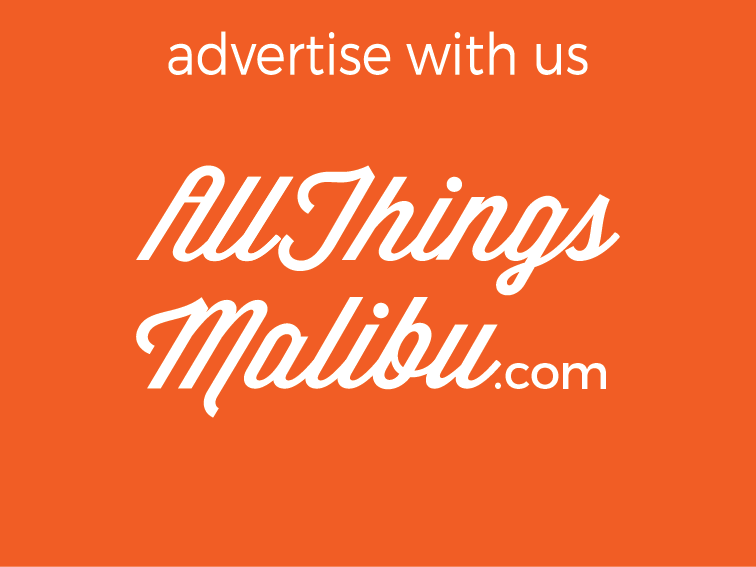 The other two went to Malibu and began building what is now the exclusive Malibu Colony and also many homes along the coastline. 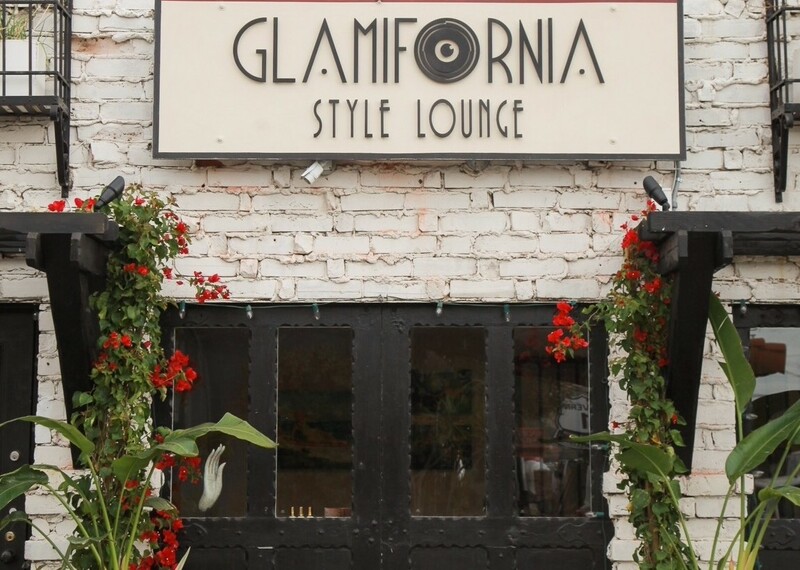 Because most of their clients had homes in town, they made their way to Bel Air, Beverly Hills and Hollywood too. 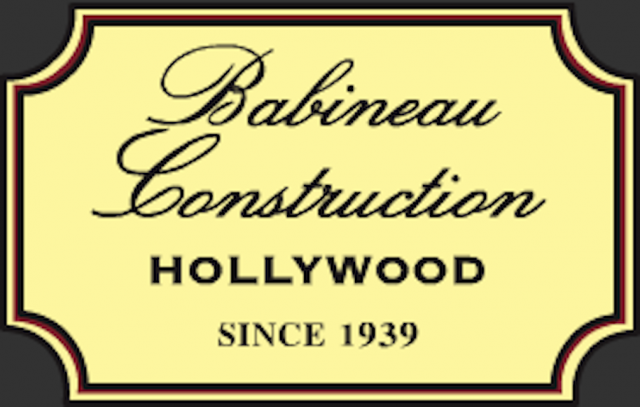 Babineau Construction is a family business that is now owned and operated by Kevin Babineau, the son of one of the brothers. We offer years of experience in residential building, with expertise in all phases of construction, from concept to completion and specializing in home remodeling. We are insured and bonded and committed to high quality, integrity and personal service.